This is a "Gods, Graves, Glyphs" -- Archaeology/Anthropology/Ancient Cultures/Artifacts/Antiquities, etc. PING list. Whatever else anything is, it ought to begin with by being personal. Maybe she didn't say that. I may have to get that out of the library sometime. 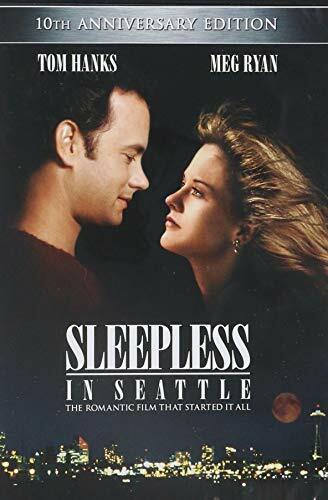 I really didn't think it was very good at all, paling by comparison with "Sleepless in Seattle". 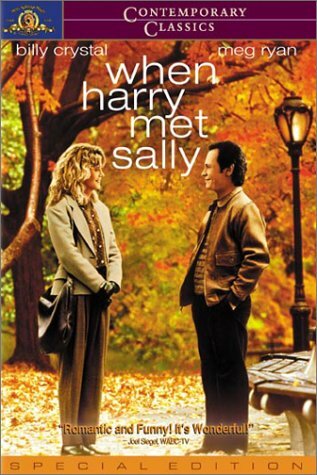 Then I got "When Harry Met Sally" nice and cheap, and realized that "Sleepless" was like a high school play in comparison. The Ephron sisters are mostly doltlike most of the time, IMHO. There isn't? Maybe the list can take up a collection for you. But in the meantime,will a cyber hug do? Yeah, no cars blow up. Chick Flicks. Mostly doltlike most of the time --- that's intense doltism! The repeating convenient storyline of conveniently loveless and therefore amicably broken convenient prior love relationships in "Sleepless" and "Mail" which facilitated the true love relationships was a simple tool and signified shallowness in the characters and expediency to the happy ending we all waited too long for.... and both movies neglected all of that nasty relationship development stuff which happens after the big moment of discovery. Pulp romance fiction. Same formula. Please FREEPMAIL me if you want on or off the "Gods, Graves, Glyphs" -- Archaeology/Anthropology/Ancient Cultures/Artifacts/Antiquities, etc. PING list. Whoa... that was a much more articulate review than my "me not like" remarks. 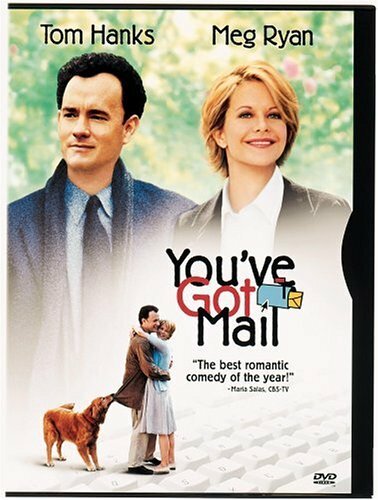 :'o In the "making of" WHMS on the disk, Meg Ryan articulates the personality of the character she's playing (the interview was vintage) and gets it, whereas Ephron (whichever one) obviously still doesn't get it. Speaking of not getting it... I think I've finally settled on the most concise sig line... bedtime, I really mean, anybody want a peanut? Yeah, I said so. *L* You got to. Thanks! And consider it mutual.